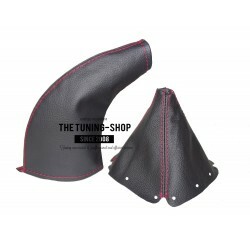 BRAND NEW GEAR+HANDBRAKE GAITERS / BOOTS MADE FROM BLACK LEATHER + RED STITCHING Fits MAZDA MX-5 / MIATA MK1 (1989-1997) only - not universal ALL OUR GAITERS ARE MADE FROM ORIGINAL GAITERS AND WILL FIT YOUR CAR PERFECTLY! 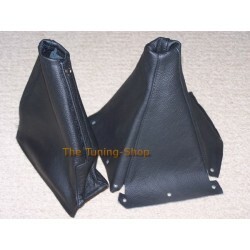 A BRAND NEW GEAR+HANDBRAKE GAITERS / BOOTS MADE FROM BLACK LEATHER + BLACK STITCHING Fits MAZDA MX-5 / MIATA MK1 (1989-1997) only - not universal ALL OUR GAITERS ARE MADE FROM ORIGINAL GAITERS AND WILL FIT YOUR CAR PERFECTLY! 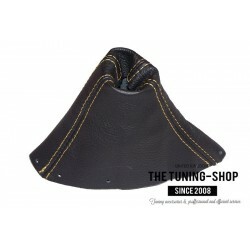 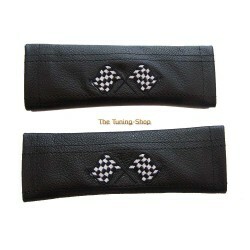 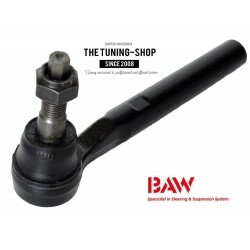 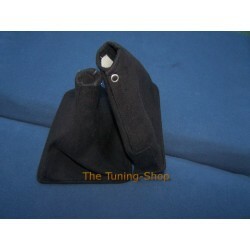 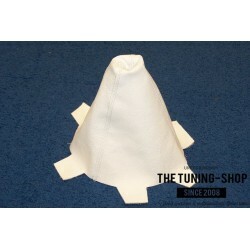 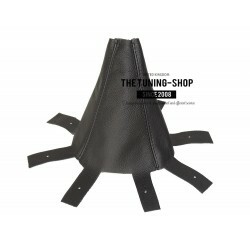 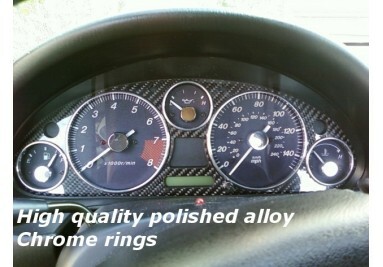 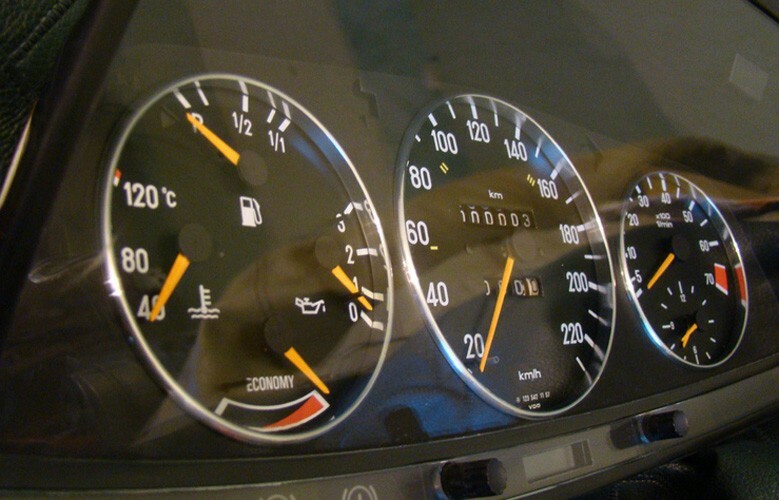 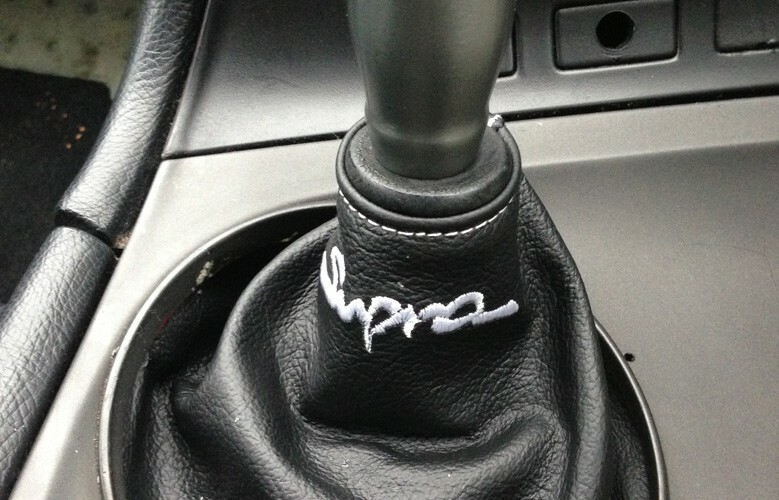 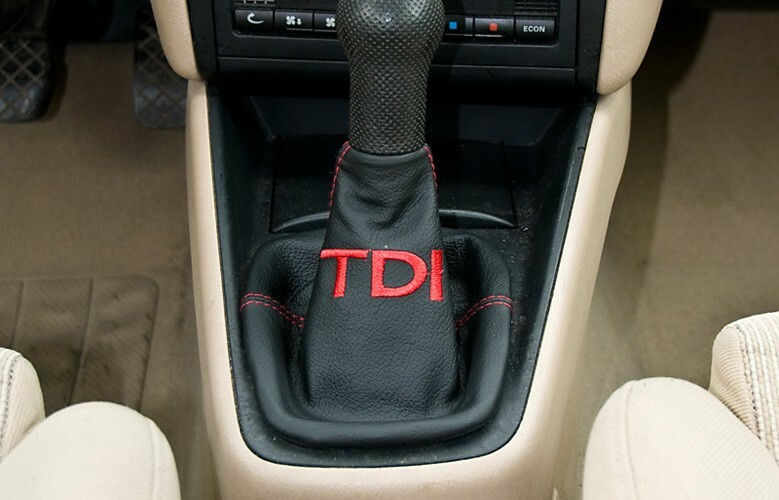 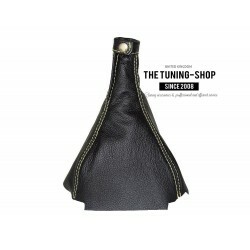 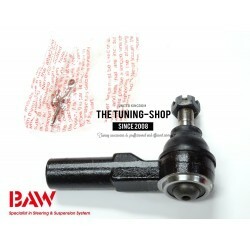 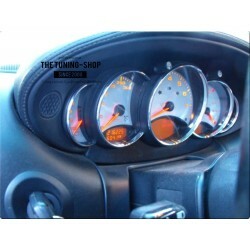 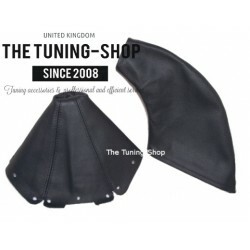 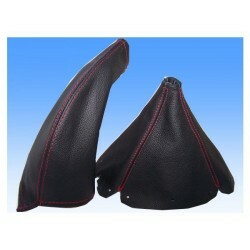 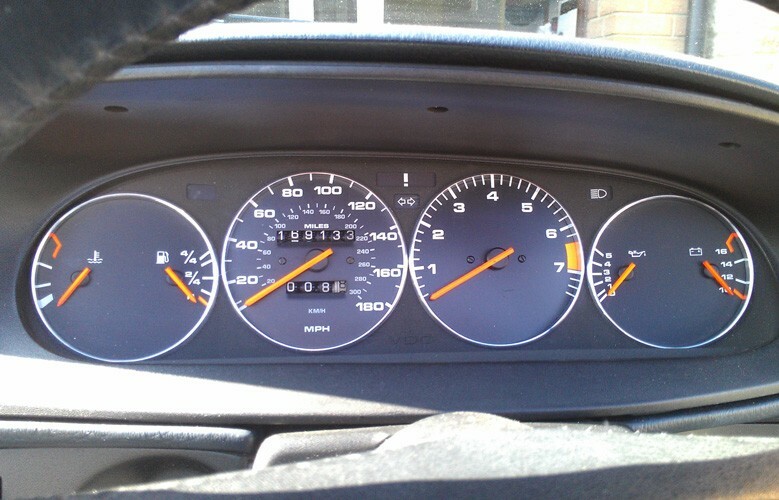 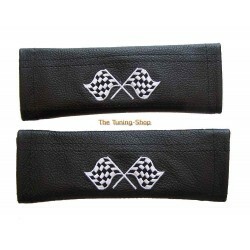 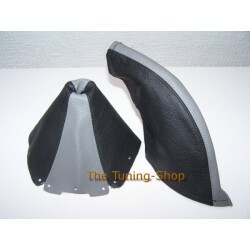 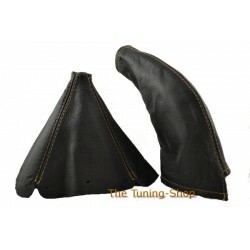 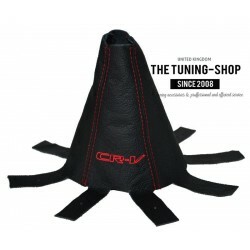 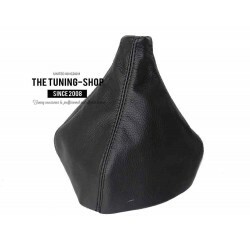 Welcome to The Tuning-Shop Ltd. We offer you wide selection of high quality tuning accessories: genuine leather or alcantara/suede car gaiters and boots, armrest and gear knob covers, alloy rings/surrounds, gear knobs, armrests, and much more. 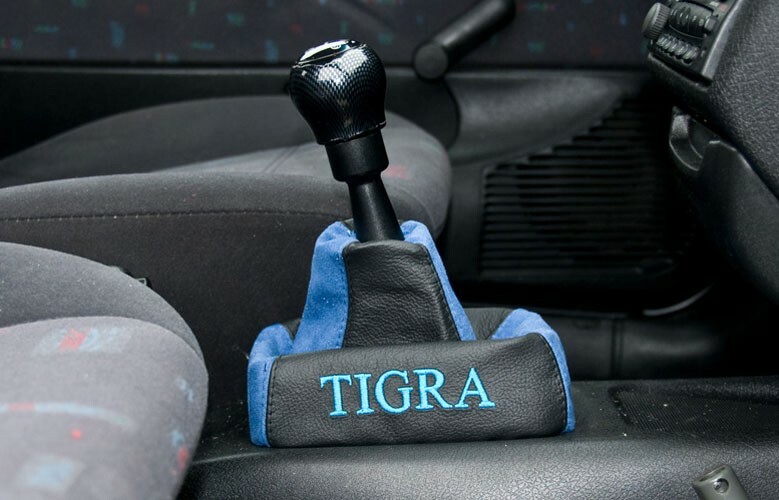 We are also a distributor of DIY accessories like adhesives, lubricants, cleaners, 3M tapes, and other products for motorisation and household made by Technicqll. 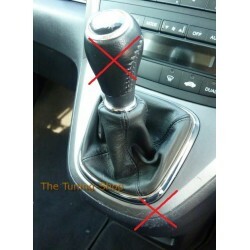 We offer you profesional and efficient service. 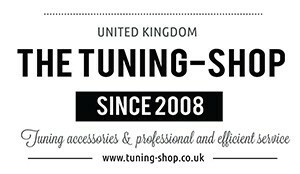 We are here to make your visit and any purchase as smooth as possible so please do not hesitate to contact us if you have any question. 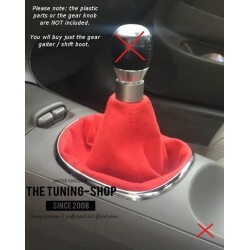 Special orders are welcome. 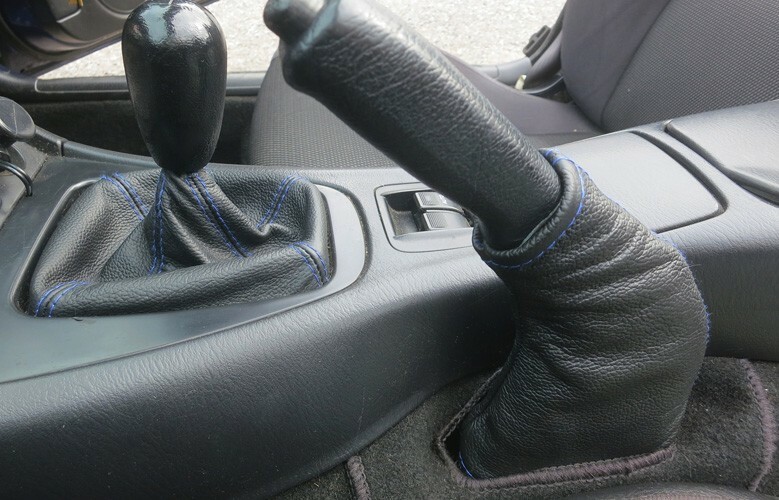 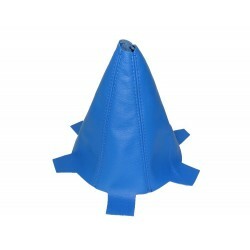 We usually dispatch an items on the same or next working day after cleared payment. 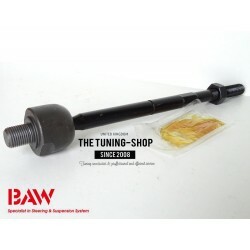 As a fully registered business seller we will try our best to offer you high level customer service and product support.